Snap WebHost for Survey Management: Our Server or Yours? You are here: Home → Blog → Snap WebHost for Survey Management: Our Servers or Yours? Did you know you can install Snap WebHost on your own servers? There are unique benefits of installing Snap WebHost on your own servers, instead of subscribing to ours. 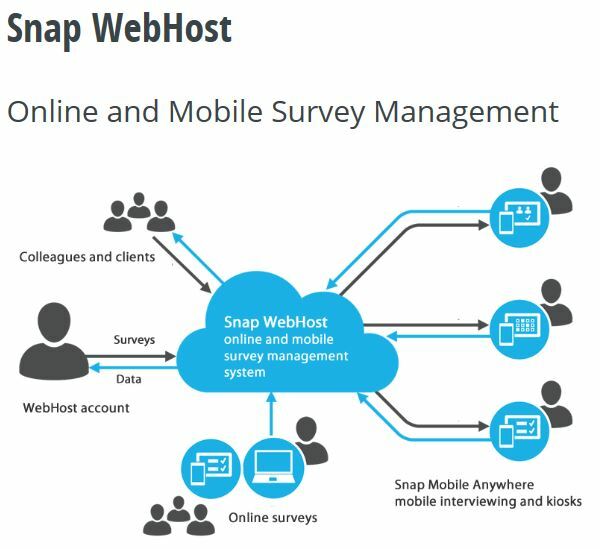 With Snap WebHost In-House Installation, you control how and where your survey data is stored, and you can work on your survey project without the limitation of a subscription. With a yearly maintenance agreement, you also get 12 months of telephone and email support, access to online resources, and free upgrades.